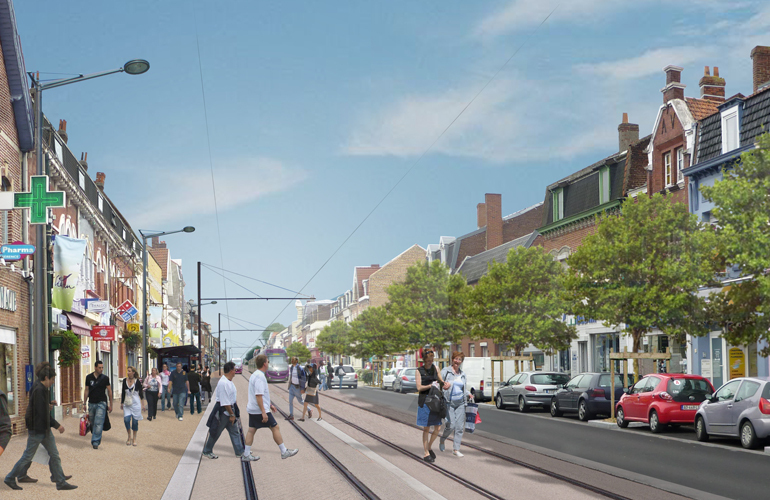 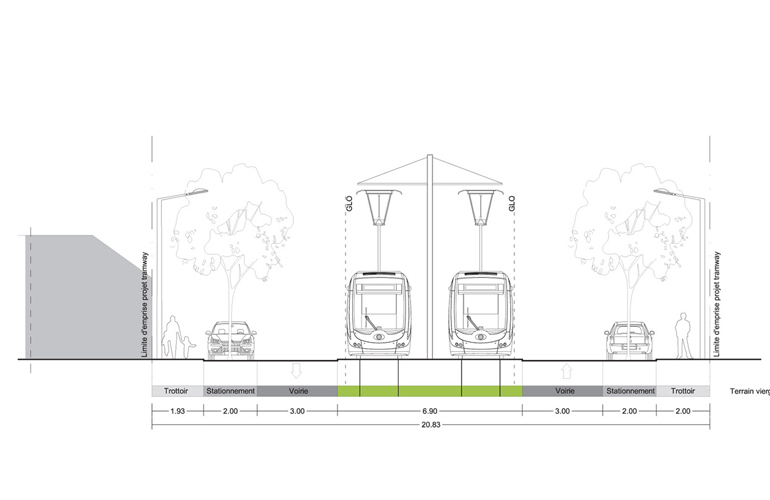 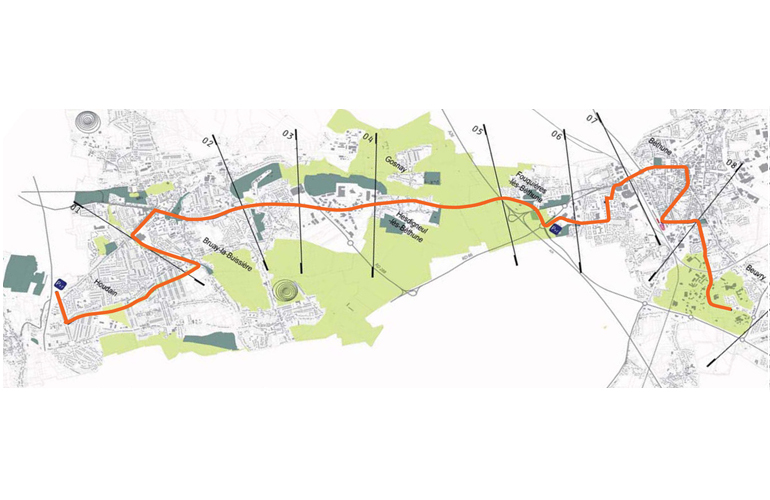 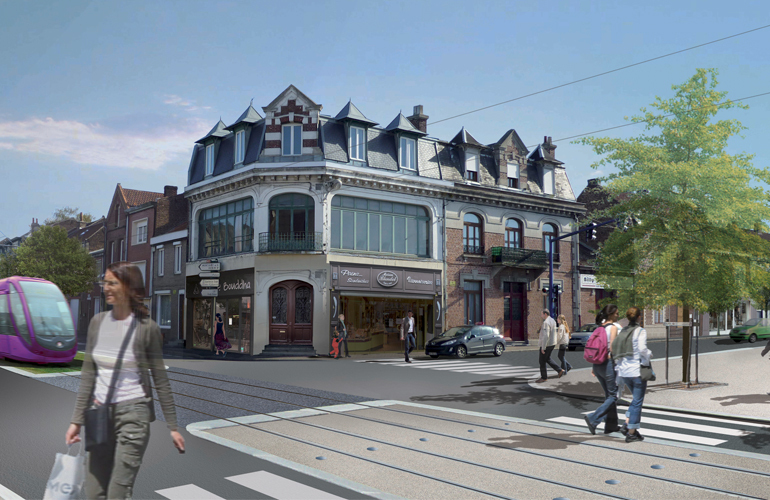 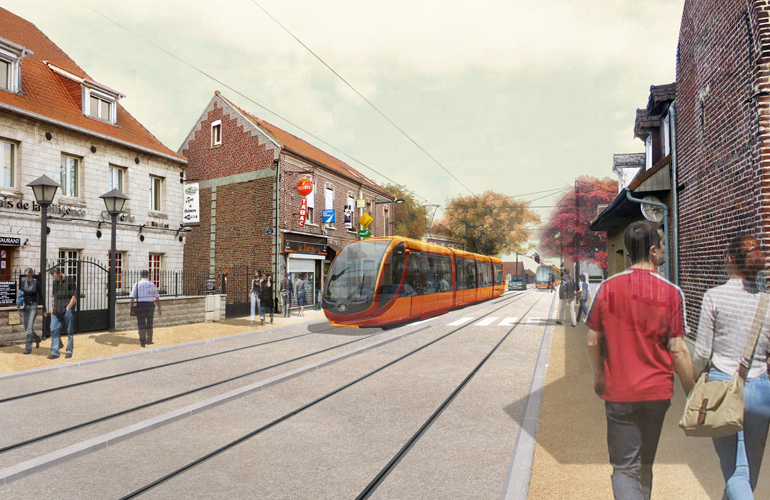 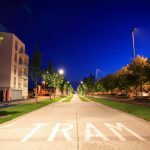 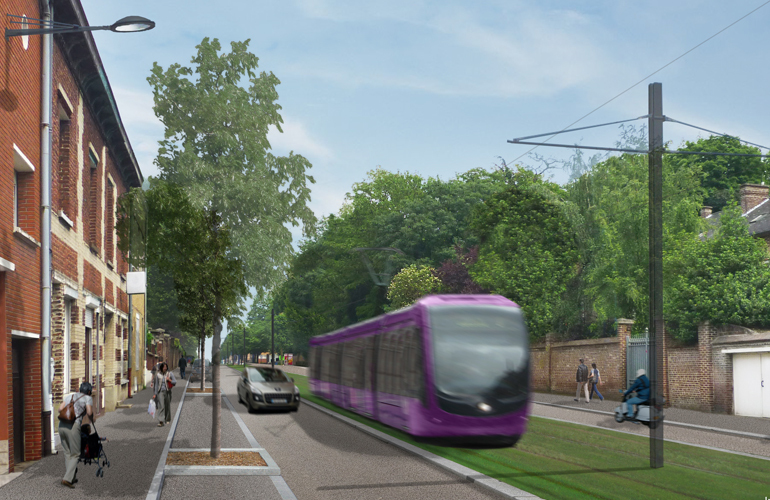 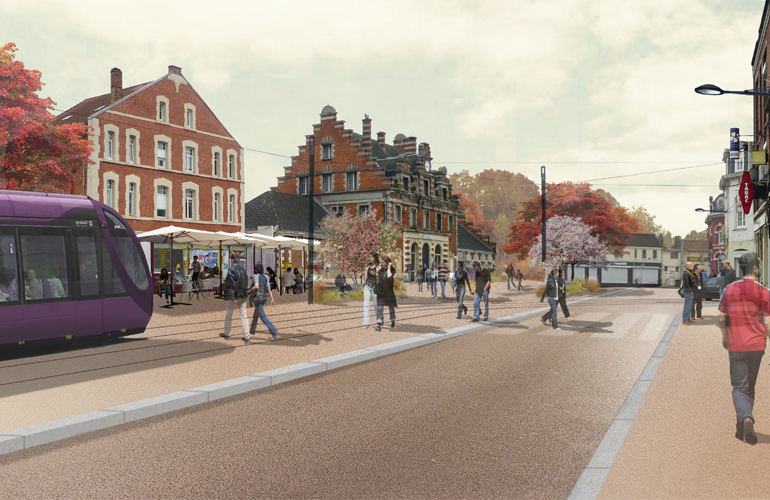 Complete project management of two tram lines inside the mining district of Lens and Béthune creating 37 km of public spaces to be redeveloped. 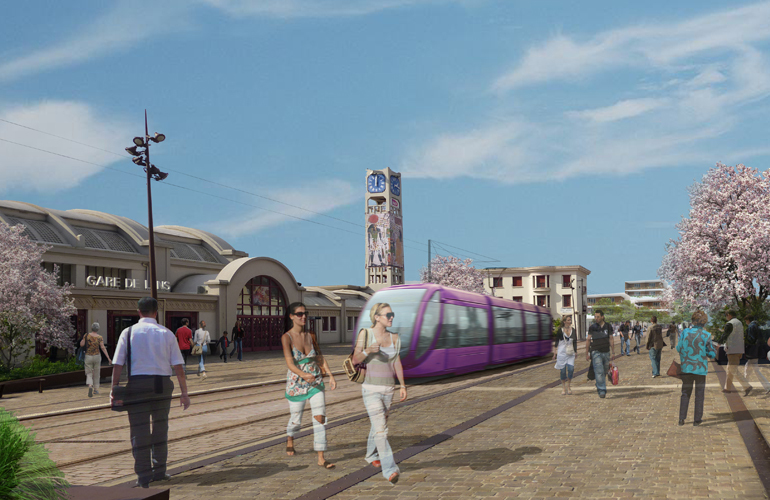 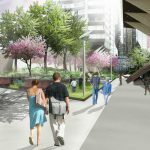 Urban redevelopment of the entire street space concerned (squares, streets, boulevards, exchange hubs…), high-quality implementation of the tram lanes, creation of new bridges. 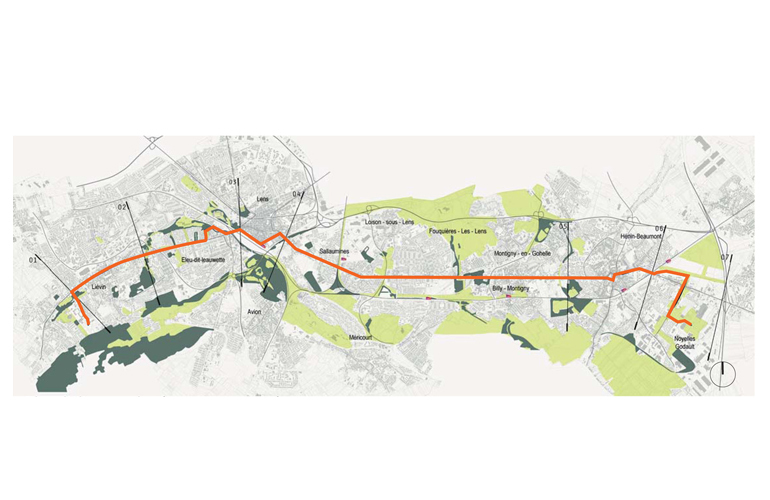 Architectural, urban and landscape development, considering related projects in the nearby areas (Louvre-Lens museum, Extension of the Bollaert Stadium…).